I have been following Marilyn Davis for a while now, so I was thrilled to finally meet her at my event on the Gold Coast. I am always blown away by the creativity of the women I photograph and by how inventive they are at putting together elements from vintage and contemporary pieces to create artful statements. 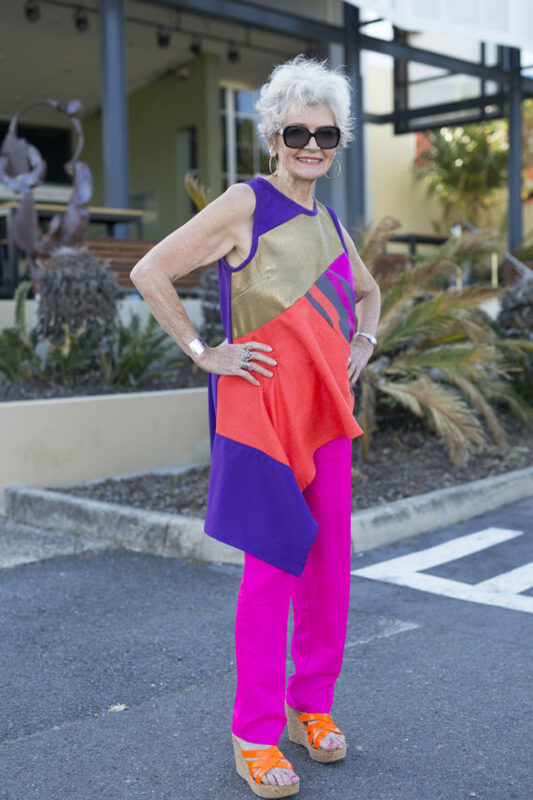 On Marilyn’s Instagram feed https://www.instagram.com/mazamattazz/ you can see an array of vibrant looks she has sewn together from recycled and repurposed textiles. Both eco friendly and one of a kind, Marilyn’s outfits are wonderful inspiration for us all to be a bit more thoughtful and creative.